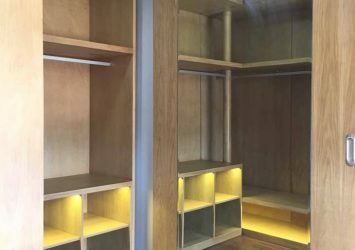 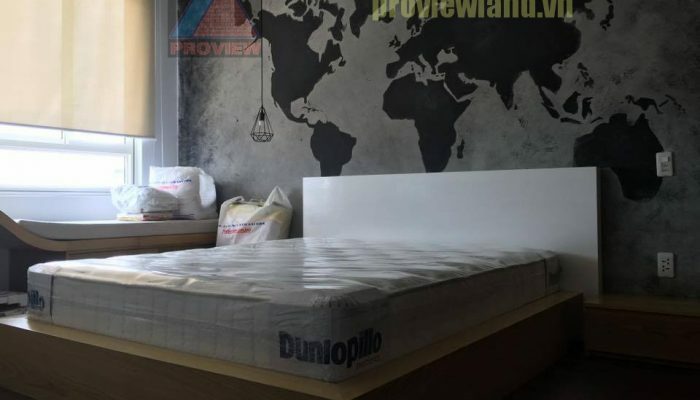 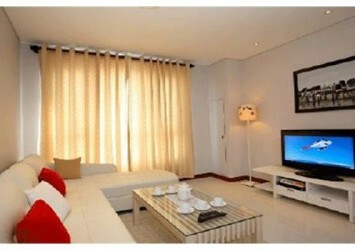 – 3rd large bedroom, can be separated partition 2 rooms. 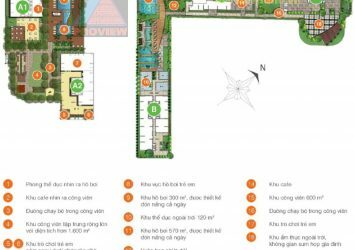 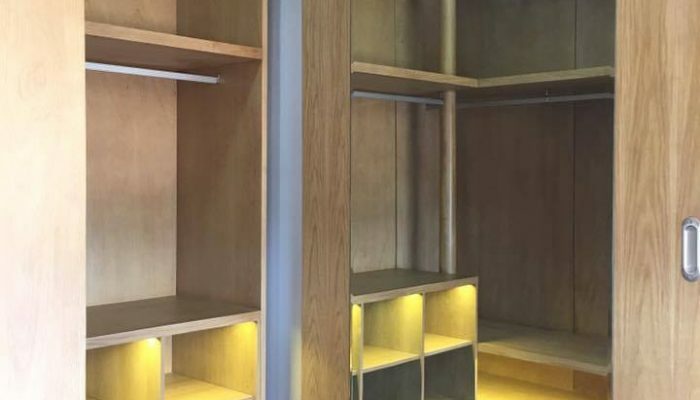 In particular, Tropic Garden apartment is equipped with full facilities, furniture layout belongs to high class products. 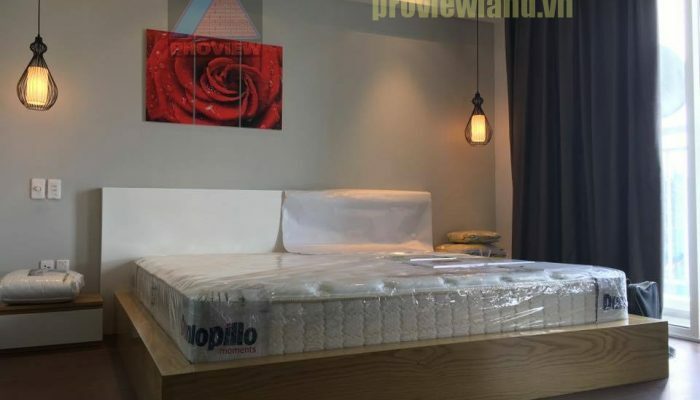 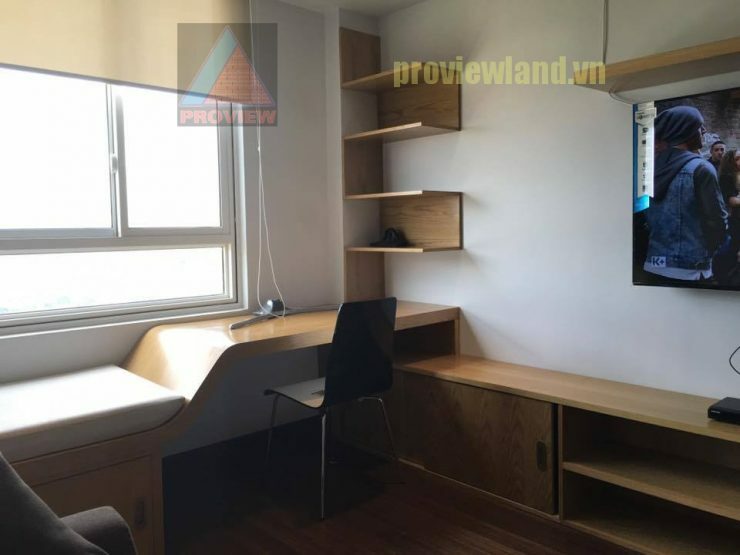 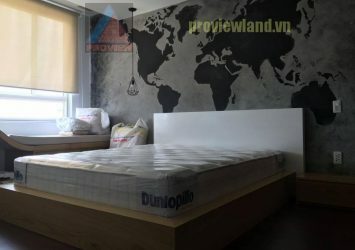 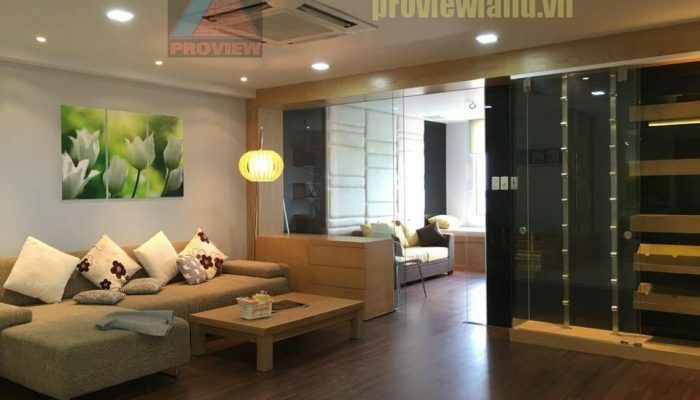 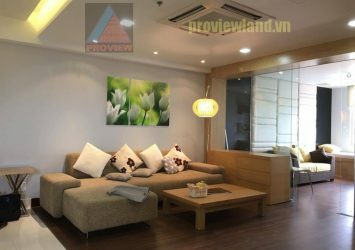 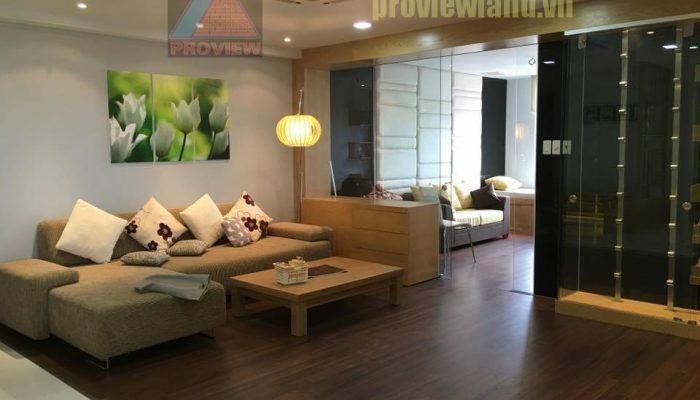 The apartment has open space, gives the owner of the apartment enjoy the comfort, relax with the view of the Saigon river and the city at night. 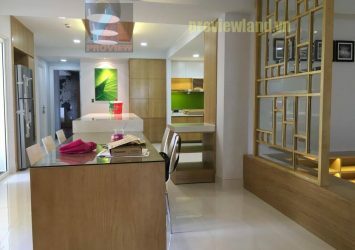 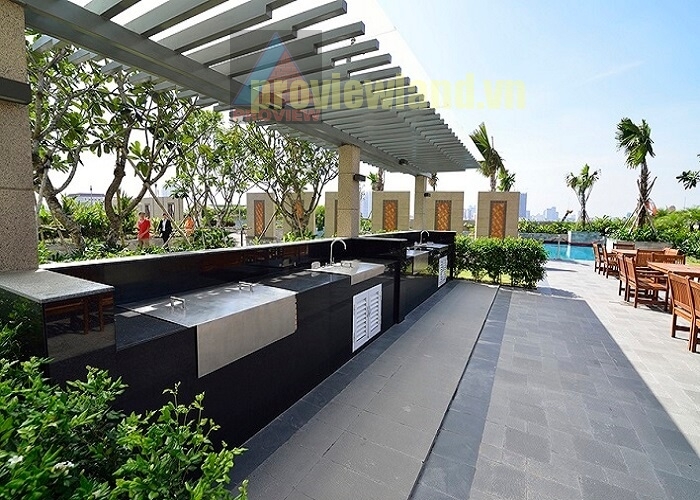 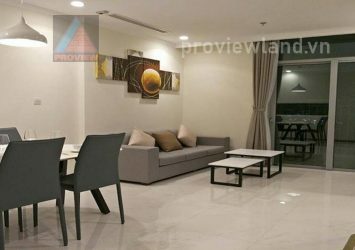 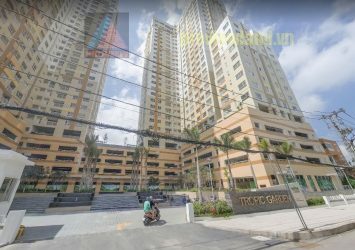 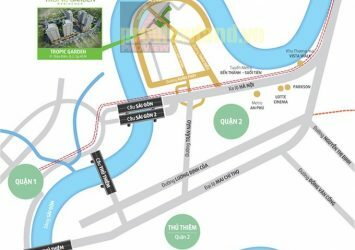 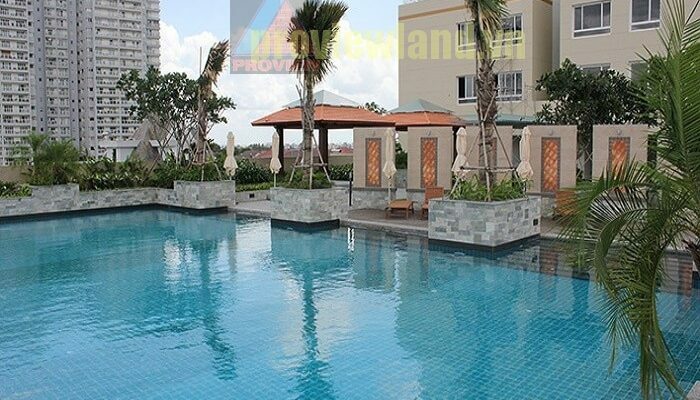 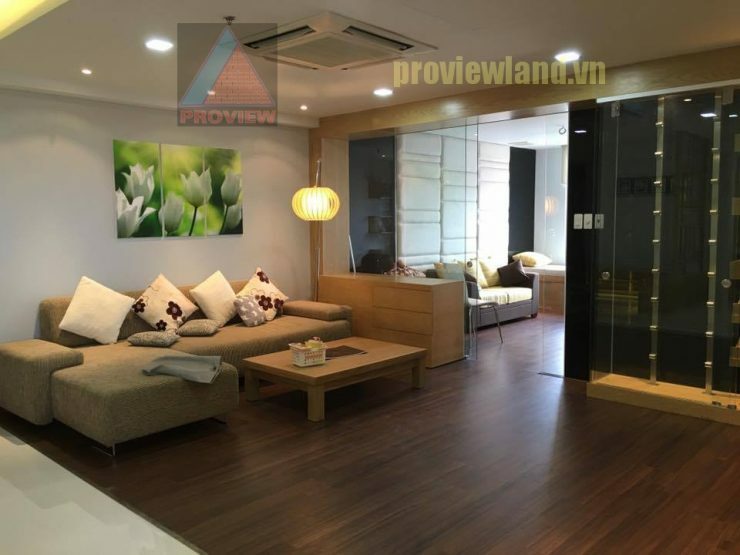 Tropic Garden apartment for rent is located at the heart of Thao Dien – the residence of foreign experts, the favorite residence of many successful businessmen, pensioners and diplomats. Tropic Garden offers residents a quiet, private and intimate living space, but only 10 minutes to the center of the city. 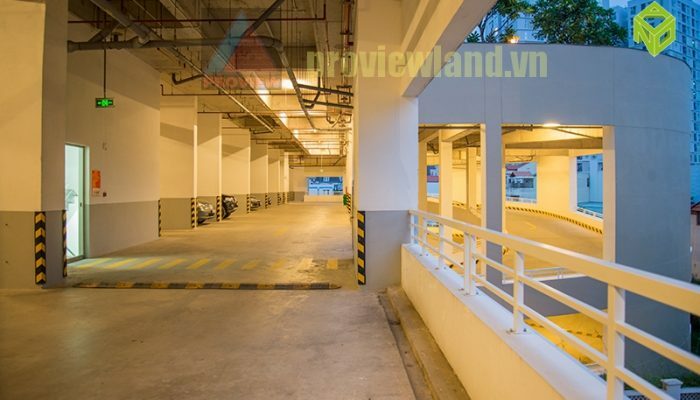 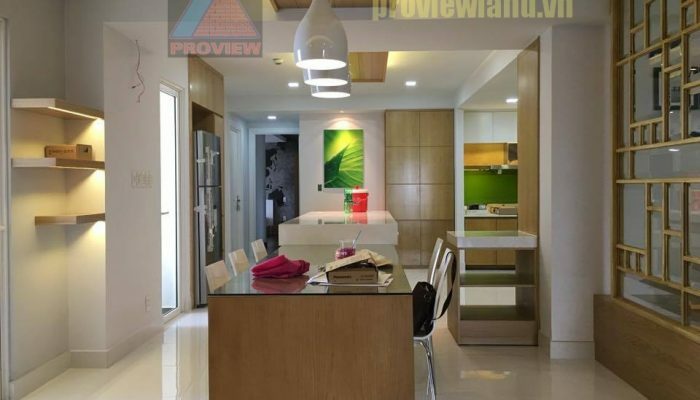 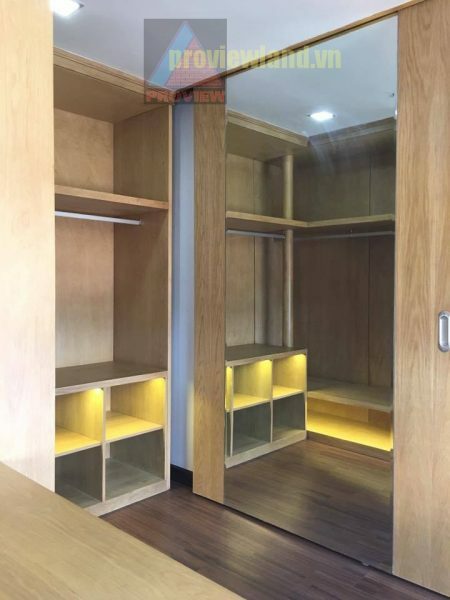 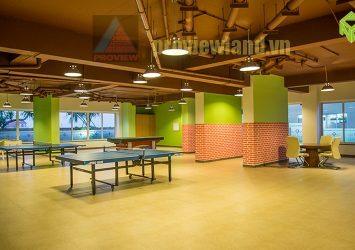 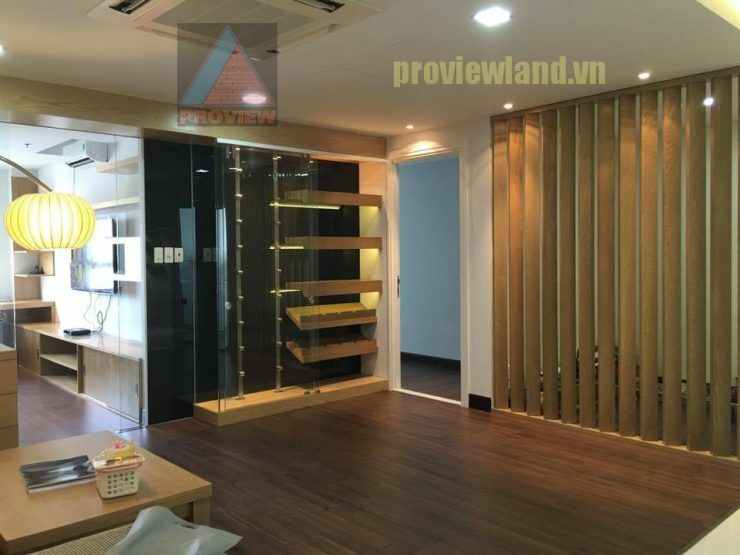 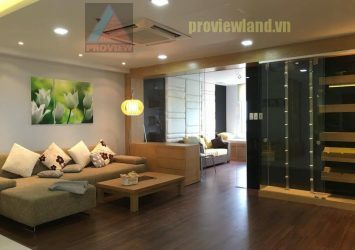 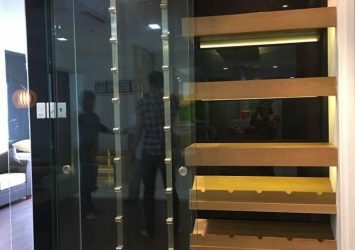 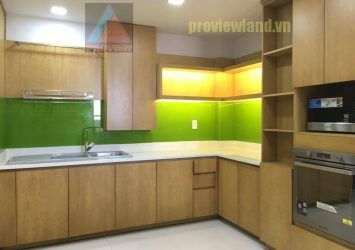 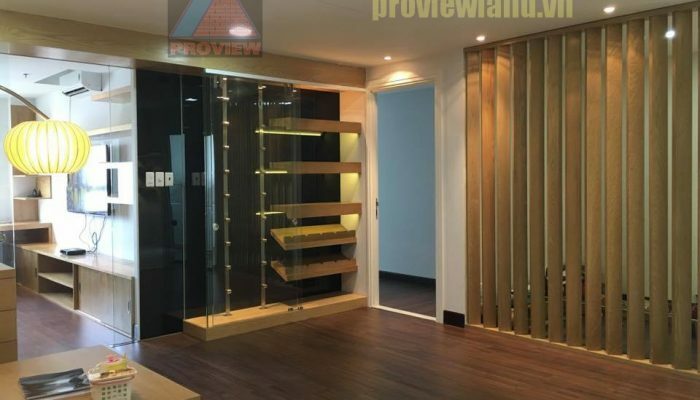 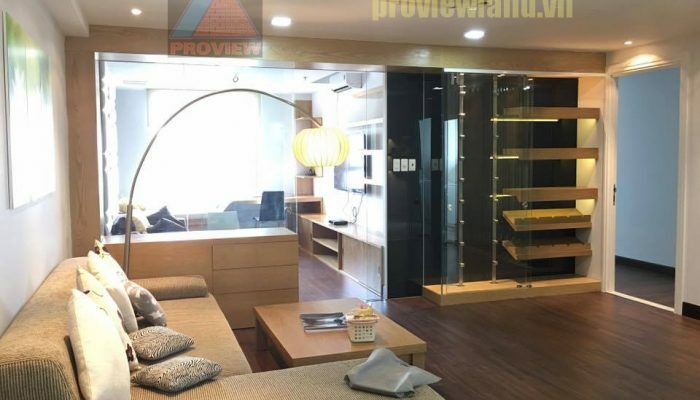 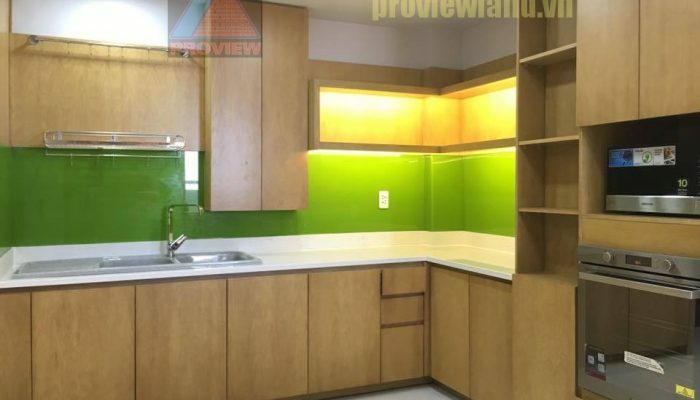 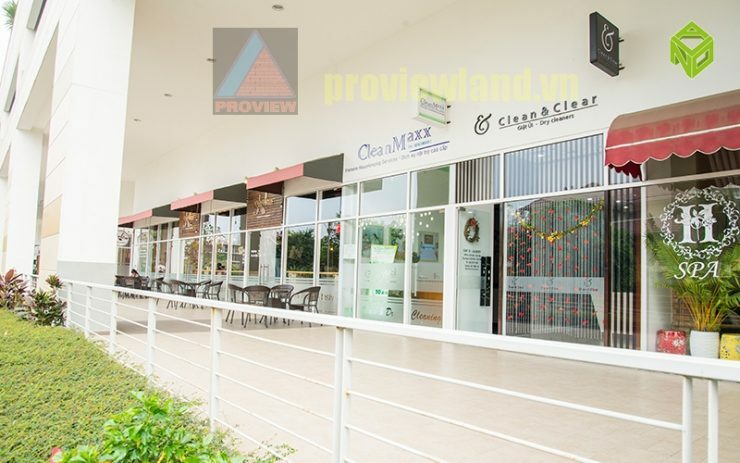 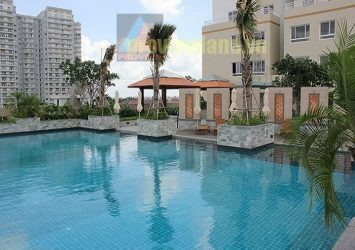 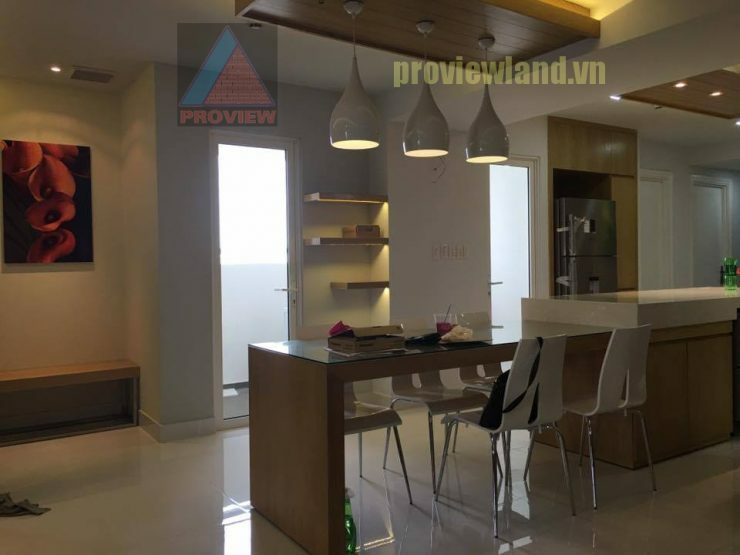 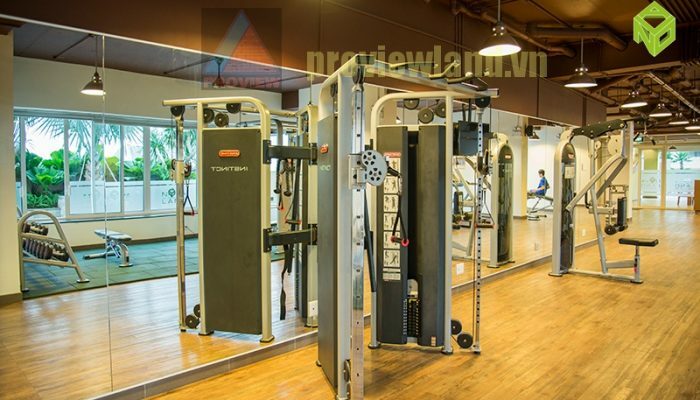 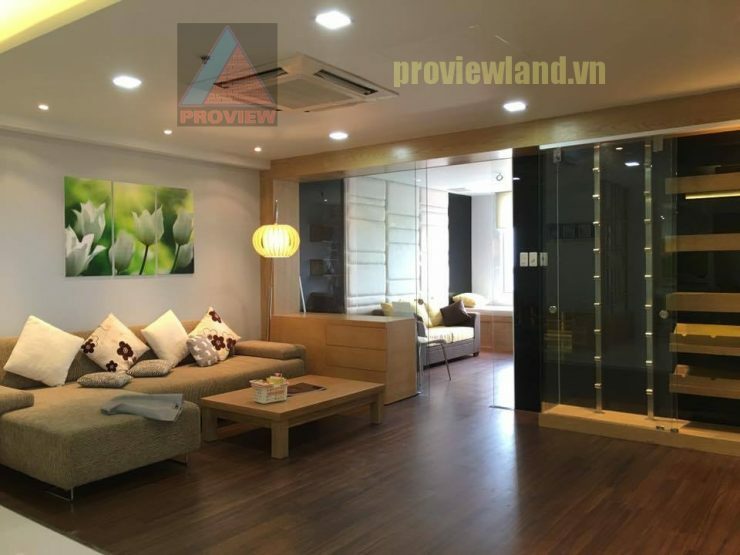 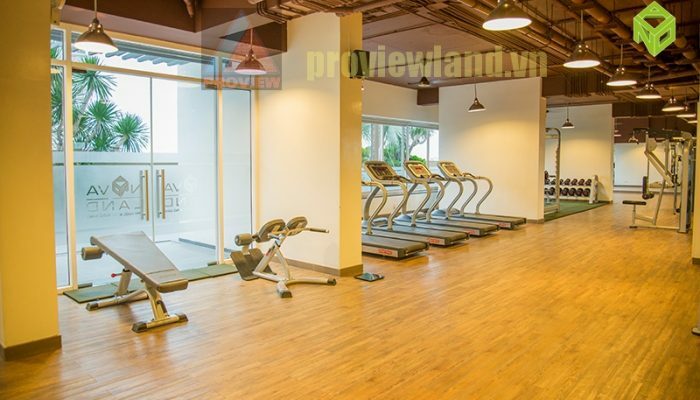 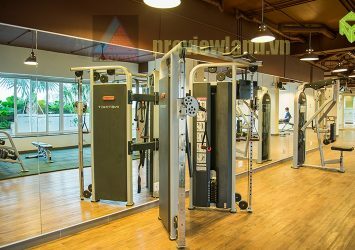 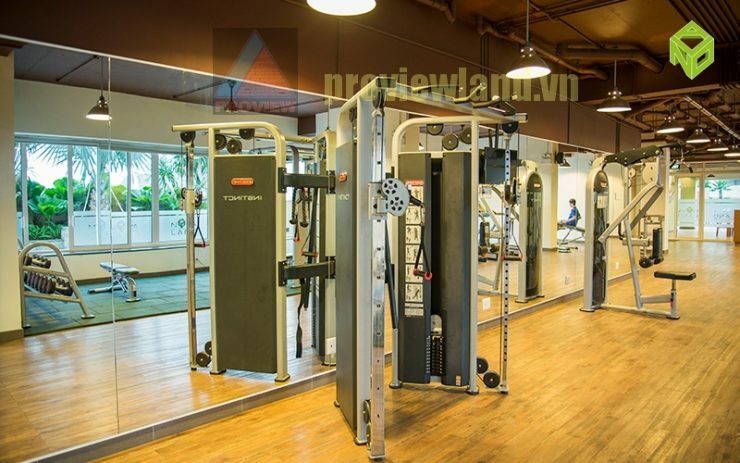 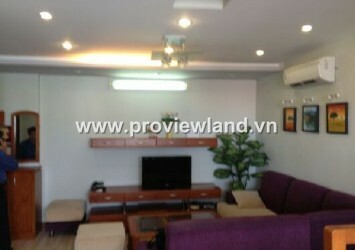 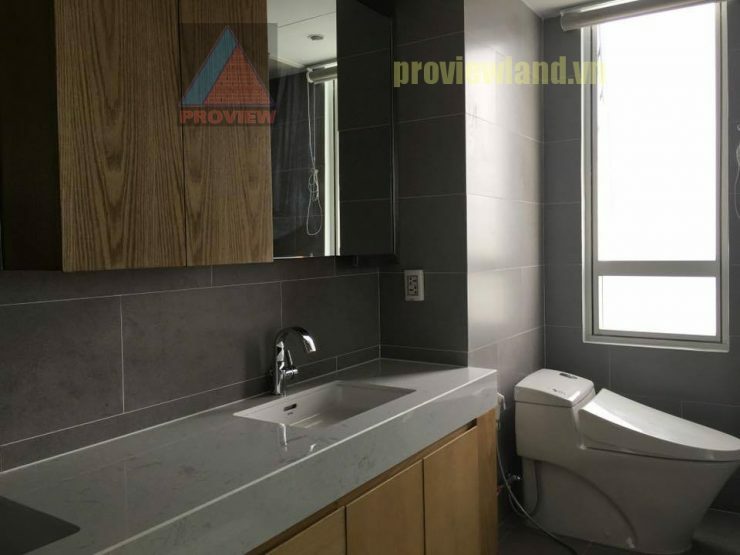 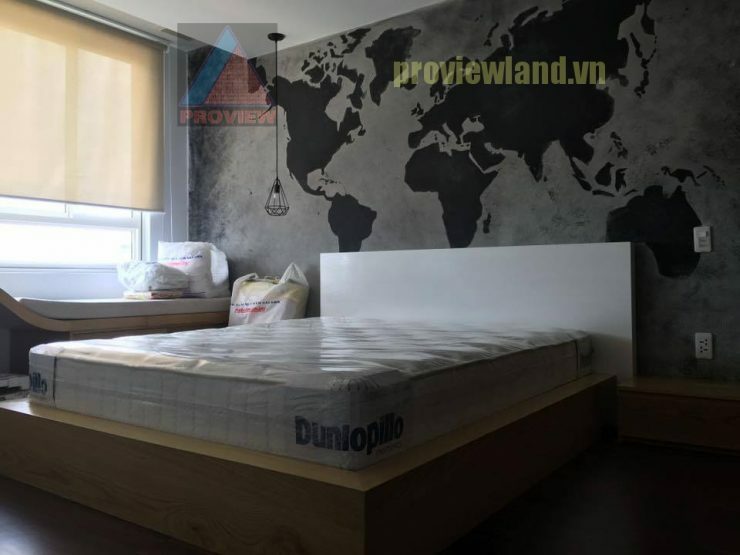 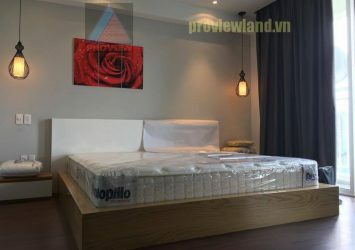 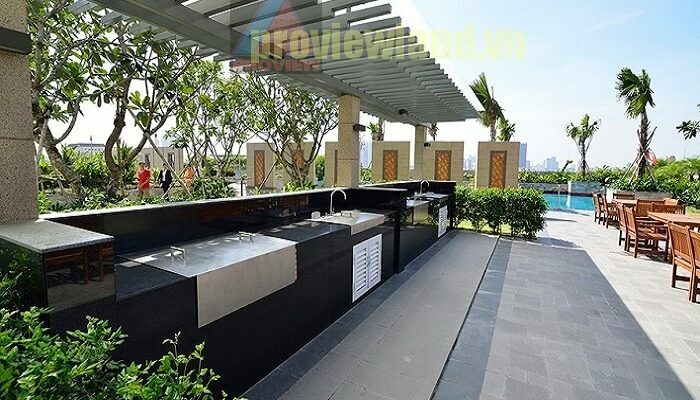 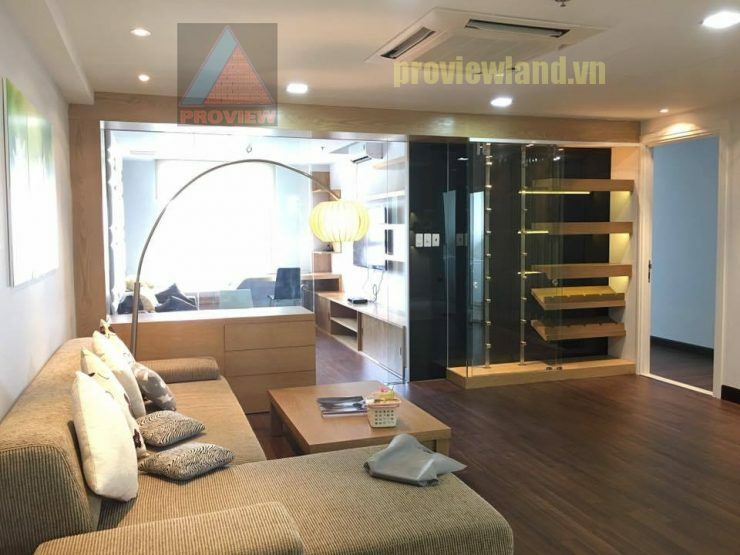 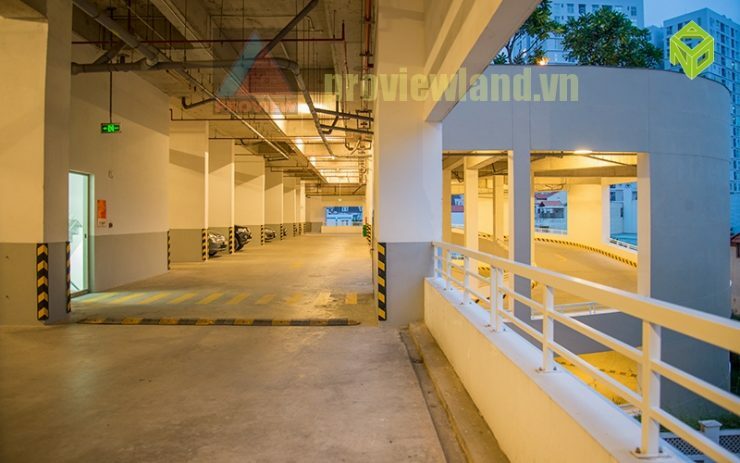 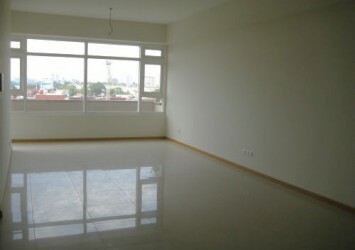 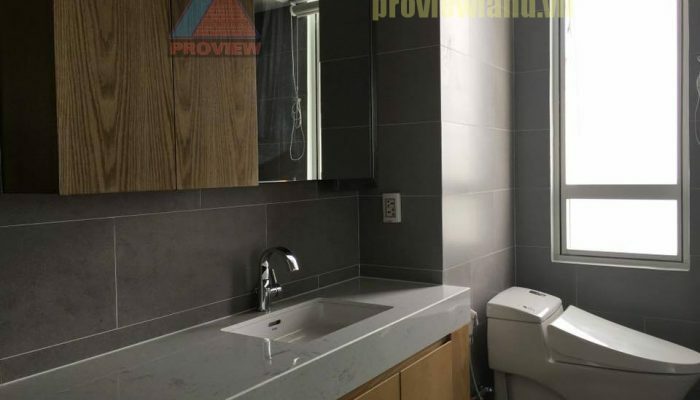 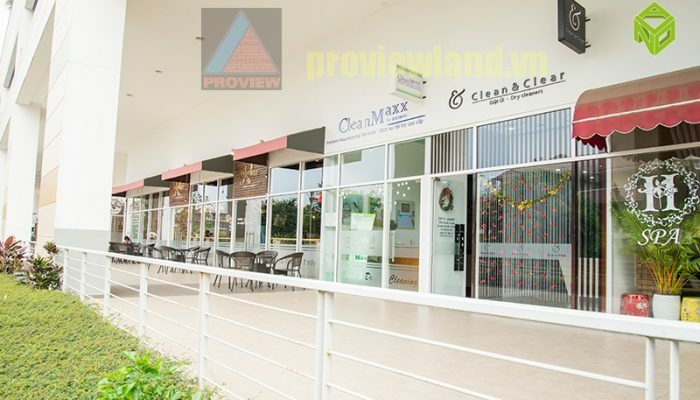 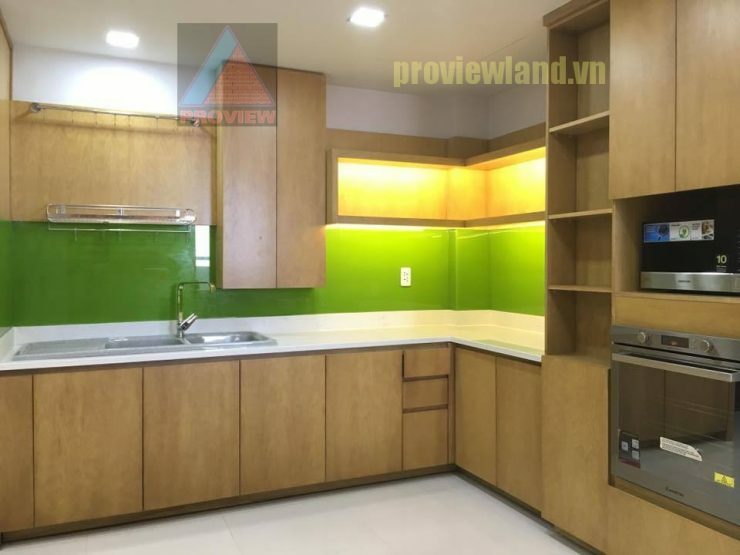 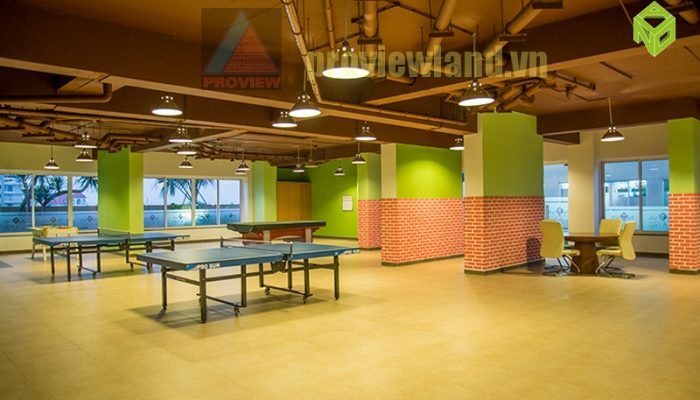 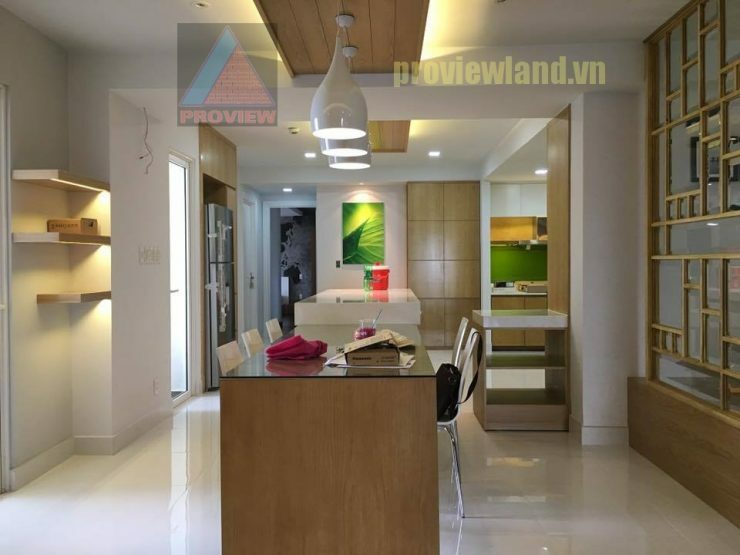 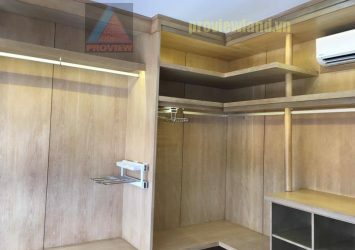 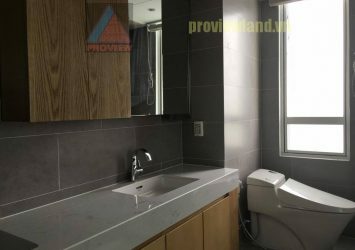 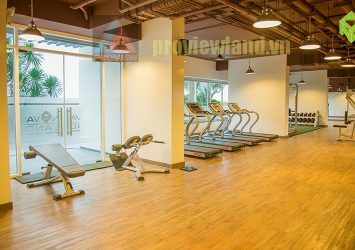 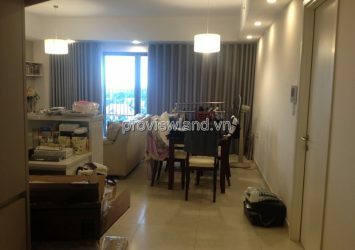 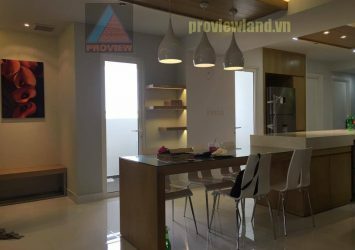 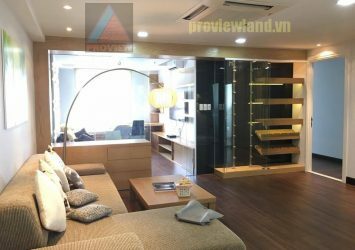 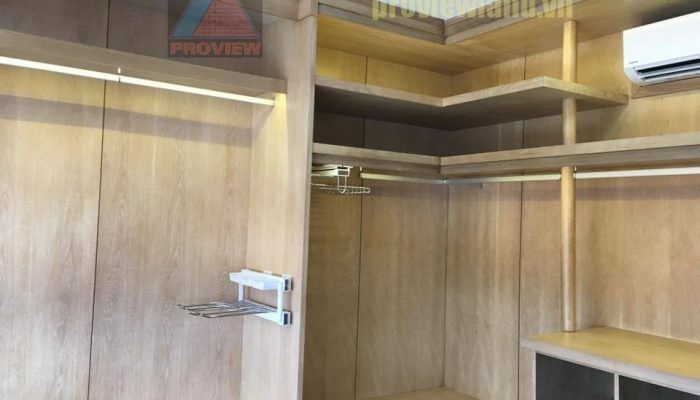 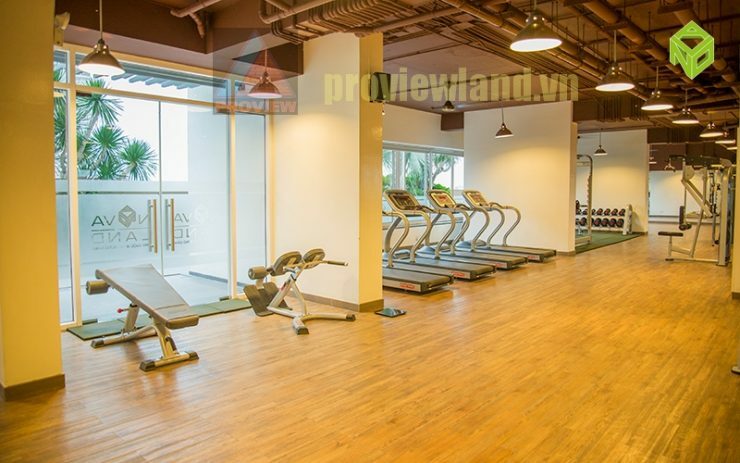 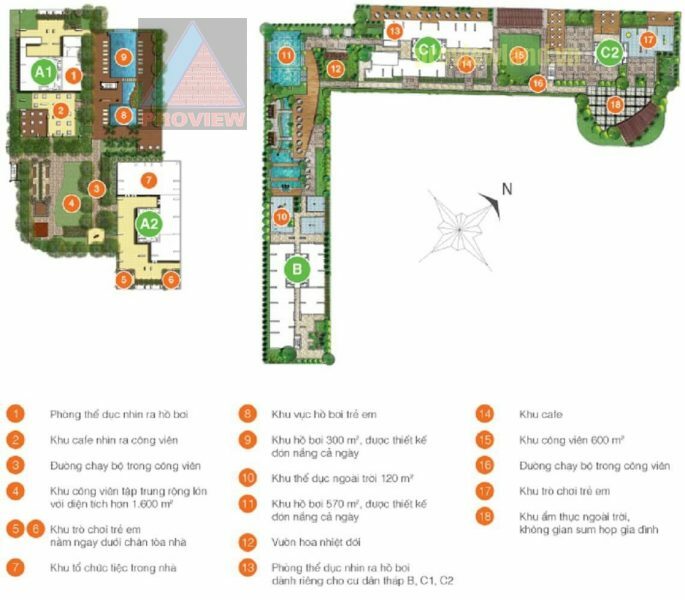 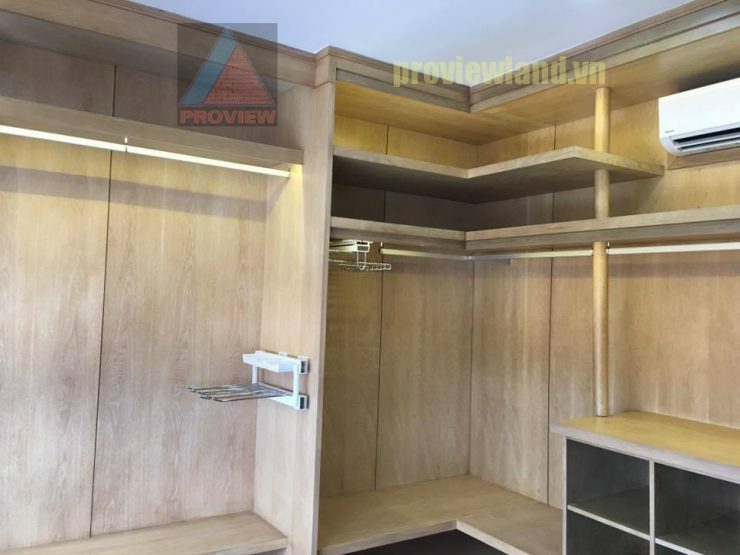 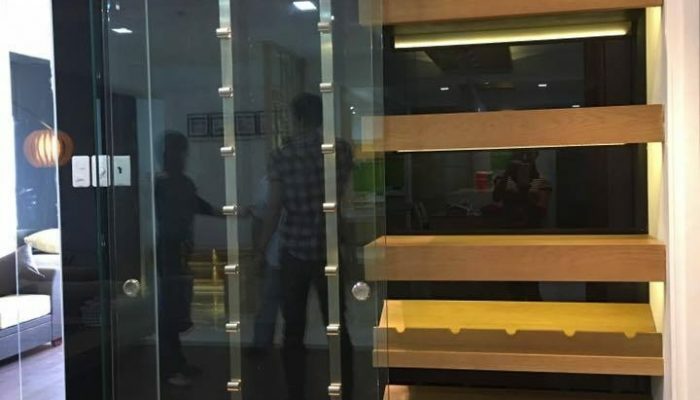 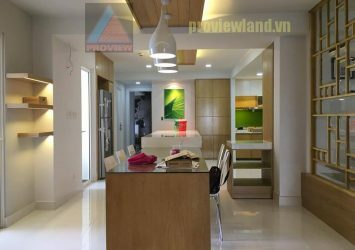 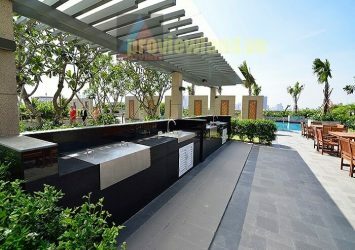 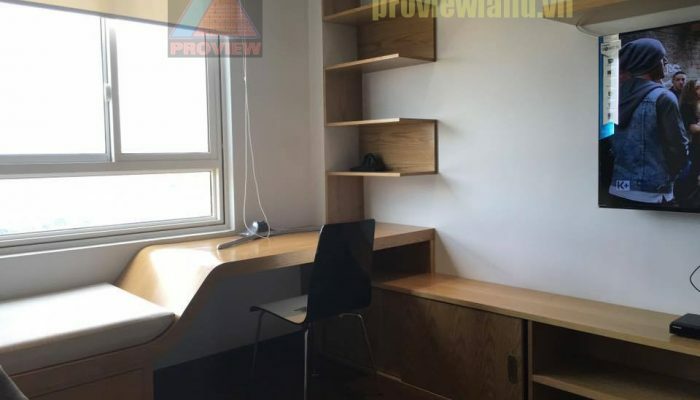 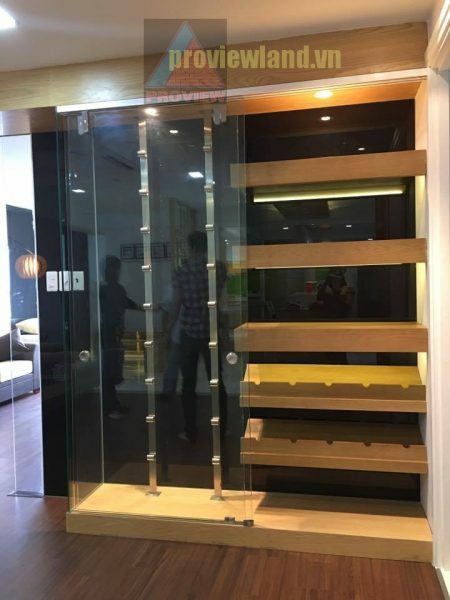 Rental price: $ 3,000 / month ~ 68.2 million vnd. 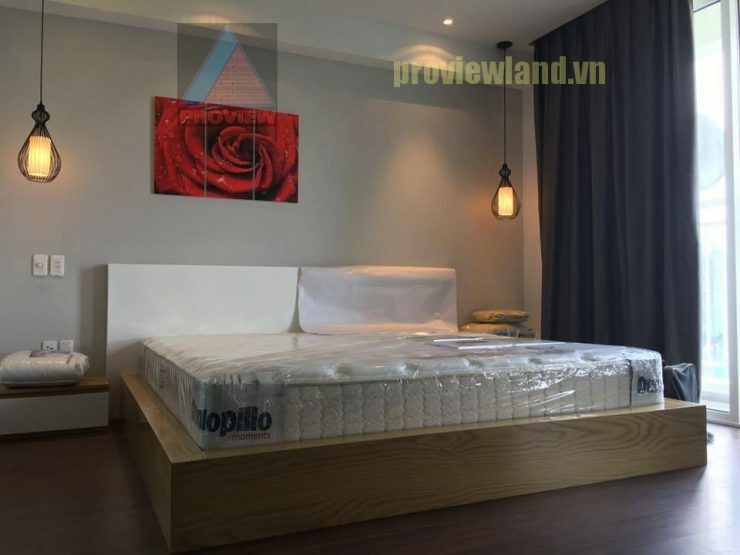 – Near Ben Thanh – Suoi Tien. 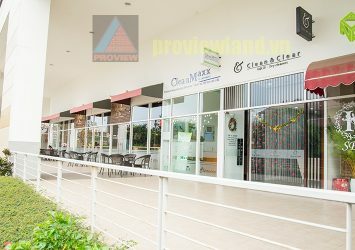 – The small library is a great place for those who love reading, science and research. 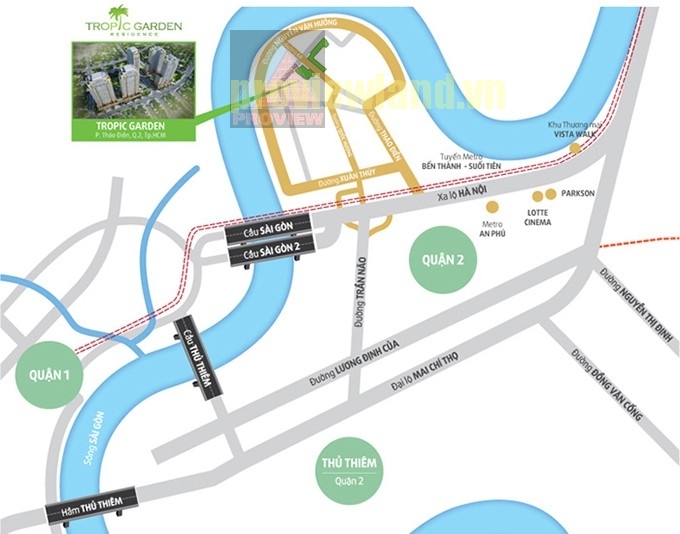 – Run around the Tropic Garden for activities and great entertainment.